You can order these beautifully made lucky red envelopes by The Dumpling Mama! Every year, our family celebrates New Year’s twice. Once on January 1 and the second time, during Lunar New Year. Most of our celebrating happens on January 1st, but we still usually make special food and call one another to wish our relatives a healthy and happy New Year. There are two things that usually accompany the deep bow to our elders for New Years – money and rice cake soup. Those who celebrate Chinese New Year will usually hand out these beautiful red envelopes with money, but we usually just give money in a plain envelope. (If you are interested in lucky red envelopes to celebrate Lunar New Year, check out these made by The Dumpling Mama. Thanks to Chrissy of The Dumpling Mama for sending me these! She has a planning guide on her site to use these as well.) The money is usually only given to children, but if you are in luck, the grown-up children will also get to partake! The best 떡국 ever – made by my grandmother, mom and aunts. Our family also eats rice cake soup or tteokguk (떡국). My grandmother makes it the best and it’s one of my favorite things about the New Year. Usually, when my extended family is all together, there is a hubbub of activity from soaking the frozen rice cakes to making the egg strips and on occasion, making the dumplings to add in our soup. The big bowl of steaming rice cake soup is so satisfying and symbolic of the luck to come for the new year. But more than the food, money, or deep bows, this New Year has been full of heartfelt and genuine wishes for luck, health and joy. Our extended family has gone through a lot in the past year and this New Year was a great way for all of us to shed the past and move forward together. Some of us made resolutions on the first day of the year, but many of us are getting into gear to kick them off on the Lunar New Year. It’s a blessing to be able to celebrate the New Year twice, especially this year. I hope it will mean double the luck and health for each and every one of us. 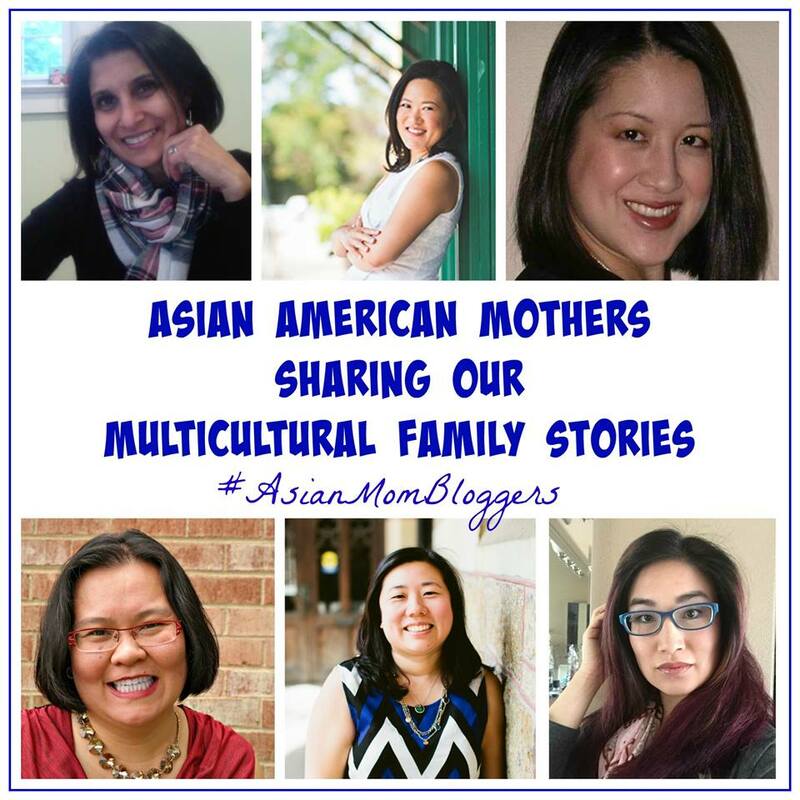 This blog post is a part of a monthly round up of #AsianMomBloggers sharing our stories. I love your traditions! We do some of the same things (especially the red envelopes and lots of good food!). Thanks!!! Food is the great connector. Once again, I’m finding a Korean-Jewish connection. Our clergy does these extra deep bows during some portions of the High Holiday services, which is our new year too. I’ve always found them fascinating because no one else is required to do them, and since some of our clergy are older, they have escorts to help them get up afterward. It’s this bit of choreography that is unusual for us. Thanks for sharing, and happy new year! Ooh that’s so interesting. 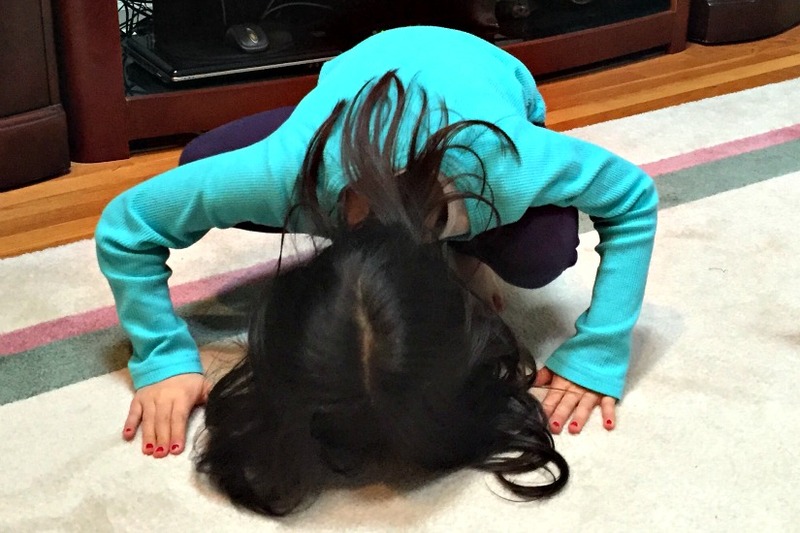 I love bowing – respectful and doesn’t spread germs, plus personal space for everyone!